Kenmore Chiropractor Dr. Michael Troy (Chiropractor) and the professional staff of LifeTime Family Wellness Centre in Kenmore are delighted that you’re visiting us today. 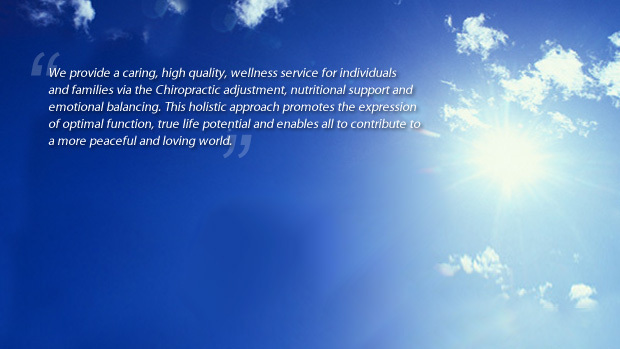 We’ve been serving the Brisbane area since 1987 and hope to serve you with safe, gentle and natural chiropractic care. We help those of all ages get well and stay well. Babies, infants and children grow strong with the early detection and correction of spinal problems. Parents and grandparents under regular care in the Kenmore area report better health and greater energy. Lifetime Family Wellness Centre in Kenmore is on the leading edge of the growing interest in wellness for Brisbane and Queensland. You have the best chance at being all that you can be when your spine and nervous system is working in optimal condition. Chiropractors, working with a massage therapist, naturopath, reflexiologist/kinesiologist and nutritionist provide a comprehensive approach to maximised health. Here, the health-conscious in Kenmore receive confidence, quality and results. Explore our website and learn more about our philosophy, procedures and patient care. Then call LifeTime Family Wellness to set an appointment so we can meet you in person and discuss your health goals.